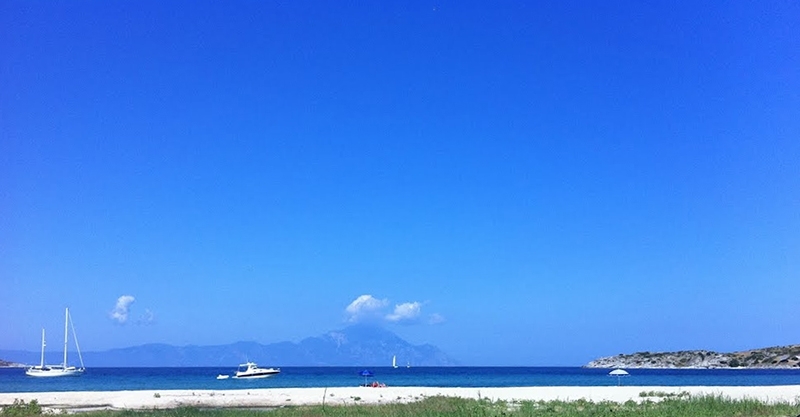 Sykia is a beach of incomparable beauty, which attracts hundreds of visitors every year. 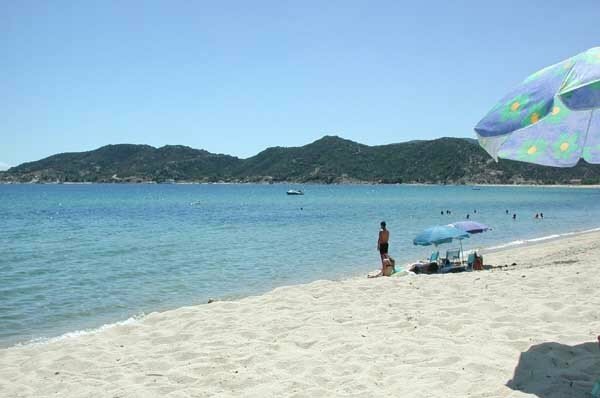 As one of the fourteen beaches in Sithonia to have been awarded the Blue Flag Eco label, Sykia beach can ensure you water quality, cleanliness, safety and other services. 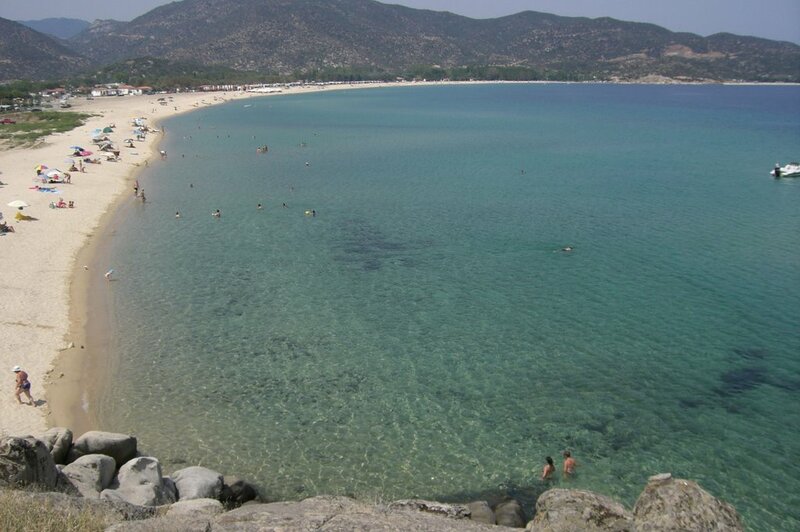 Sykia beach is located on the southeastern coast of Sithonia, 160 km from Thessaloniki and 56 km from Nikiti. The namesake village nearby is the oldest and greatest in the Sithonian peninsula. The endless sandy beach is approximately 2 km long with crystal-clear blue waters, both deep and shallow (from area to area) and a magnificent view to the imposing Mount Athos. Sykia beach is a rather quiet location. This is why families and nature lovers prefer to visit it. This scenic location can provide you with various choices on accommodation, including hotels and apartments and a camping, so it will be easy for you to select according to your budget and preferences. 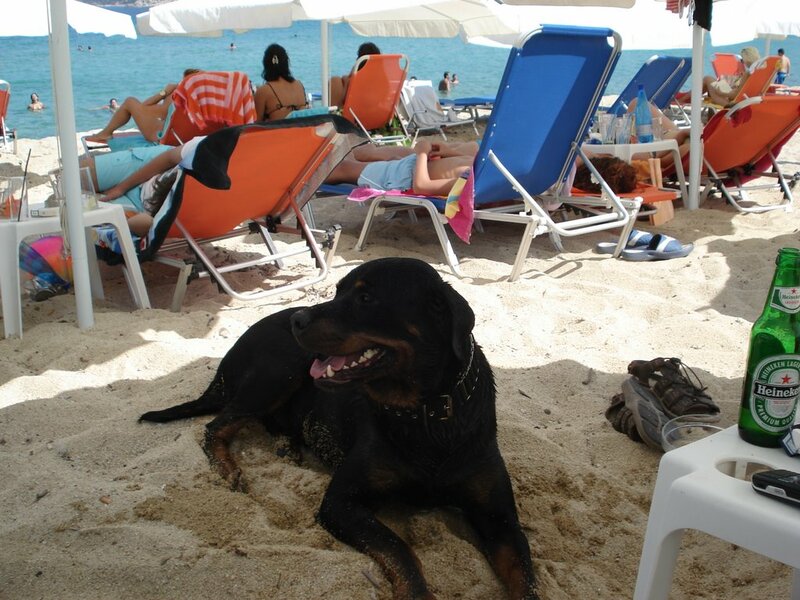 Either way, your stay in this beautiful location will remain unforgettable. There are also various local restaurants and taverns, where you can enjoy delicious seafood as well as amazing local dishes. It’s worth visiting Sykia village (meaning “fig tree” in Greek), located 2 km away from beach, among rocky mountains, which has retained its traditional character. Its architecture is strongly influenced by that of Mount Athos. The old school, the church of Saint Athanasius, the prehistoric castle and the ruins of a byzantine church are sites of unique beauty. Last but not least, the beautiful windmills on the beach, built in the mid-19th century, are definitely worth seeing. Hiking in the wonderful forest is a must.